It's a rug infused with possibilities. 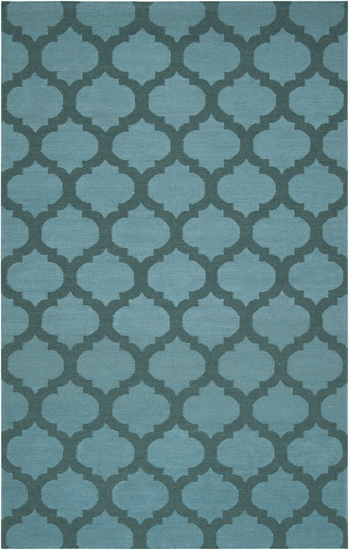 Classic designs in Teal Blue rest on a Dark Green background making this Frontier rug ideal for your coastal or modern home. Hand woven with 100% wool.